We’re looking for three different sales profiles to be part of our upcoming sales team near our office in New Haven, Connecticut. Not all jobs need to be done from our New Haven office, so candidates from other regions can also apply. PreviewLabs specializes in the development of prototypes using game development technology. 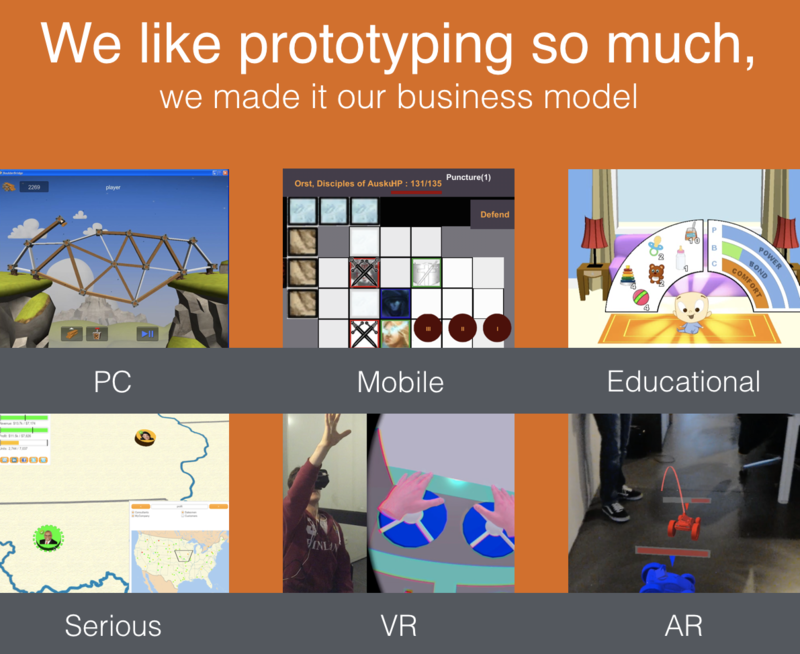 We develop prototypes which help our clients test or pitch ideas. We do this for any kind of game technology, covering PC and mobile games, educational games, simulations, data visualization etc. Our clients include Disney Imagineering and Yale University, as well as numerous startups. In case you didn’t know yet, we do like prototyping. This image proves it. Since we’re a prototyping company, we’re also prototyping our sales team, starting with a first iteration with a limited scope: each position will be a part time position initially, so we can experiment and have fun setting up the sales processes together – before making adjustments and scaling further. An Inside Sales Representative to support our growth, leading us to our next high profile or secret startup clients. A Sales Assistant to support our sales representative and founder, and to help figure out who could be our next clients. A Content Marketer to create a steady stream of blog posts, social media updates, and newsletters. If you feel like any of this could be you, definitely take a closer look at the job descriptions linked above – or spread the news! 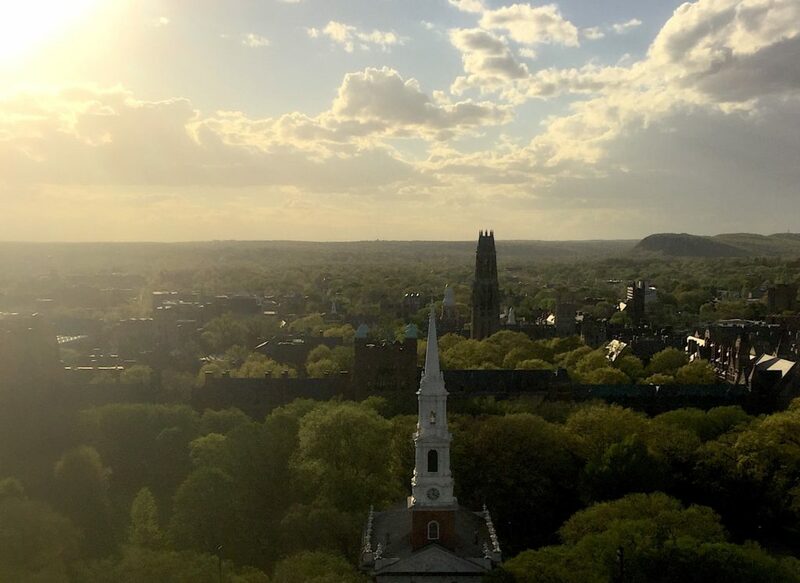 The office of PreviewLabs Inc is located on the 19th floor of the Connecticut Financial Center tower, near the Yale campus.